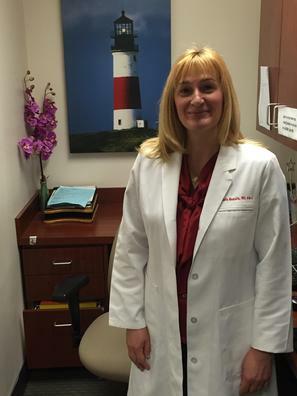 We are very pleased to introduce you to Physician Assistant, Nicoleta Negoita, MS, PA-C. I am pleased to introduce you to our Physician Assistant, Nicoleta Negoita, who joined my office in August 2009. Nicoleta has over 20 years of professional health care experience. Nicoleta completed her Physician Assistant Training at Albany Medical College in Albany, New York where she graduated at the top of her class, was admitted to the Phi Theta Kappa honor society, and obtained a Masters Degree in Biomedical Studies. 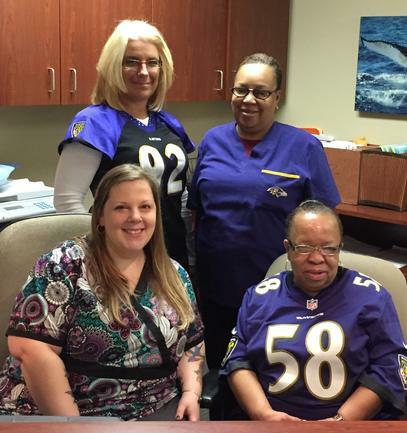 Ms. Negoita worked in the community for two additional years before joining my practice. Prior to becoming a Physician Assistant, Ms. Negoita received her college and First professional degree in Dentistry from the Institute of Medicine and Pharmacy in Bucharest, Romania where she was in the top 5 % of her class. She completed a 5 year Internship and Residency in Oral Surgery and then worked as an attending oral surgeon in Ploiesti, Romania for 8 years before moving with her family to the United States. Nicoleta has completed training in advanced dermatology and dermoscopy. Nicoleta receives prestigious National Recognition! In 2016 Nicoleta was named a Diplomate of the Distance Learning Initiative for Advanced Dermatology Training provided by the Society of Dermatology Physician Assistants (SDPA). Physician Assistants (PAs) are medical providers licensed to practice medicine with physician supervision. Dermatology Physician Assistant job functions include diagnosing skin conditions, prescribing medications, ordering and interpreting lab tests, and performing a variety of procedures including skin biopsy, destruction of benign, precancerous and malignant skin lesions, and wound suturing. For a Video about Dermatology Physician Assistants, CLICK HERE. I am pleased to introduce you to Juan (Julia) Liu, Ph.D., MMS, PA-C, who joined my office in January 2016. Ms. Liu completed her Physician Assistant Training at Anne Arundel Community College, where she graduated on the Dean's List. She obtained her Masters Degree in Medical Science at St. Francis University, with a GPA of 4.0. 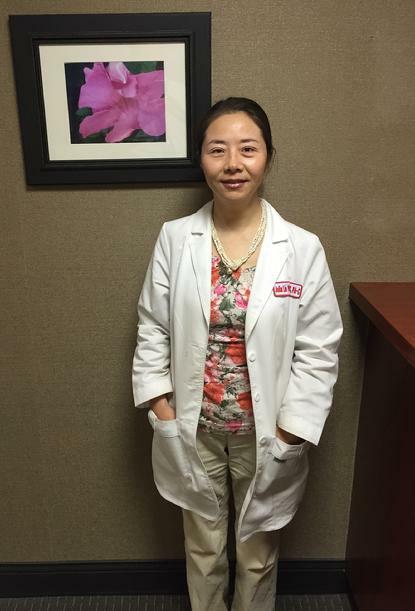 Prior to becoming a Physician Assistant, Ms. Liu received an M. D. and Ph. D. from Universities in China, and completed a residency in Dermatology at the Xi'an Jiaotong University School of Medicine. She practiced Dermatology in China for 4 years and was the recipient of four teaching awards. After relocating to the United States with her husband and family, Julia completed postdoctoral fellowships at the University of Pennsylvania and University of Maryland Schools of Medicine in research laboratories where she devised and conducted experiments and published papers involving melanoma gene therapy, ultraviolet-induced immunosuppression in mouse skin, and allergen-specific Th 1 responses in allergic contact dermatitis. One of her publications is in the prestigious journal Proceedings of the National Academy of Sciences, with Ms. Liu as the first author. The data were widely publicized in the national media, including newspapers and television. We are delighted to welcome a provider as experienced as Julia to our team. Although Julia has earned two doctoral degrees abroad, in order to practice as a physician in this country she would be required to repeat at least 4 years of residency training at in a US program. She therefore elected instead to complete Physician Assistant training in the US, allowing her to practice as a PA. Accordingly, we use the title "Ms. Liu" or "Julia," however we can acknowledge her broad experience in medicine, both as a researcher and a clinician. 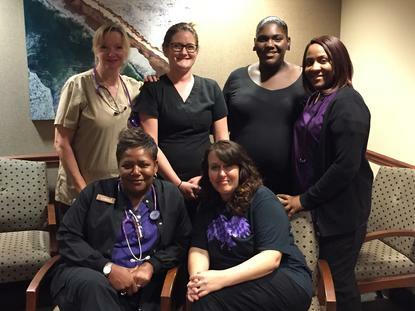 Meet our Front and Back Office Staff!